Please note we are away on annual holiday from Monday 29th August until 6th September. Just a quick update, some of our customers may have noticed we’ve had broadband problems limiting connectivity over the last couple of weeks. We are in robust discussion with our service providors at this time, about a bug in their system which has caused us major inconvenience. We’d also like to take the opportunity to thank our customers and suppliers for bearing with us through this period. Again our apologies for any inconvenience and if you’ve been trying to contact us or awaiting a response, we didn’t want anyone worrying unnecessarily. See you soon for the second half of the season! 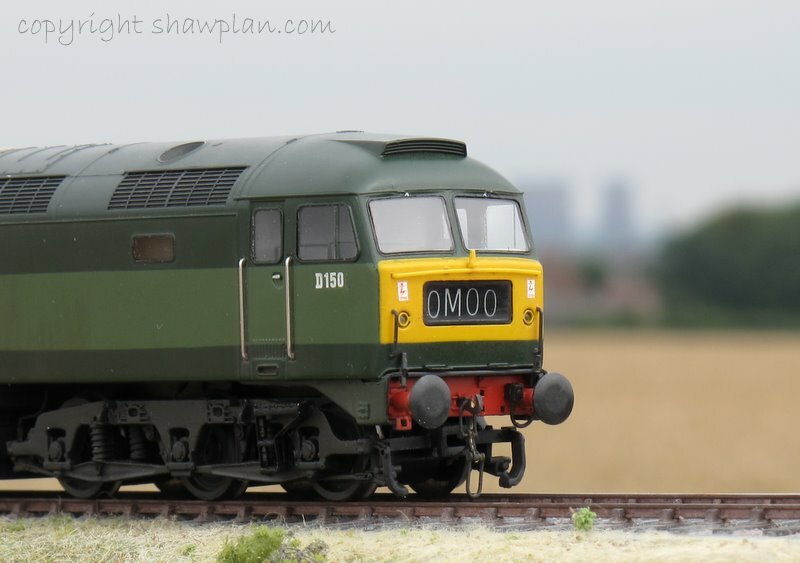 The three main versions of current 4mm Ready to Run Class 47 are now available ex-stock from our laser cut window range. To order please use the contact details in the side bar to the right. Its been a month or so since the last update, but we’ve not been standing still. 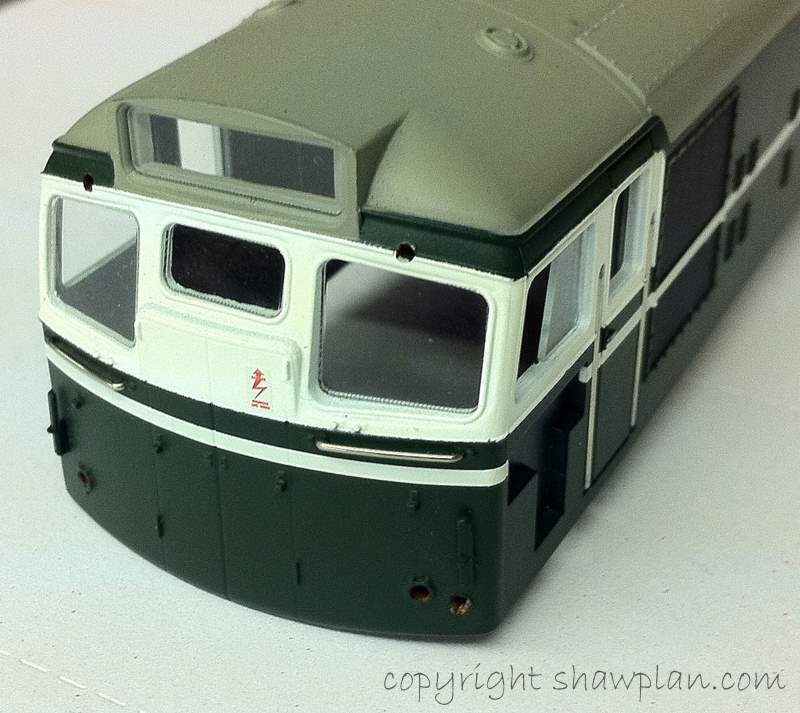 In our last update we showed a couple of the images of the 4mm class 27 roof and fan grill, available now together with the class 26 and 33. With the expected popularity of the three classes we are well underway with the development of Laserglaze packs for all three types. 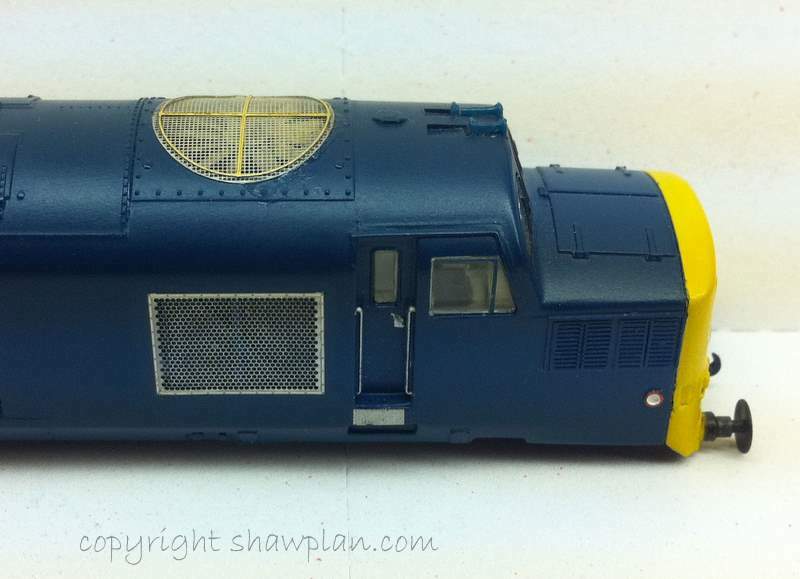 The first glasing test for the Class 27 is shown above, including the sliding cab window and the headcode panel. 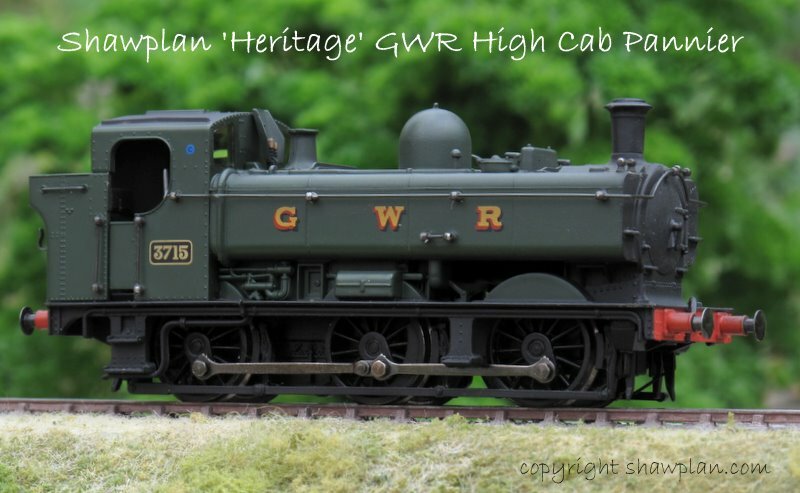 These are designed to fit the current 4mm scale models by Heljan. We anticipate these sets being available by the end of summer 2011, further release updates will appear here. In keeping with our cross scale interests, the image above is of the first sets of test etches for a Class 37 detailing set which will fit the current Bachmann Graham Farish Class 37. We are very pleased with the outcome and the fan and gril are to the same multi layer concept as our larger scale product ranges. 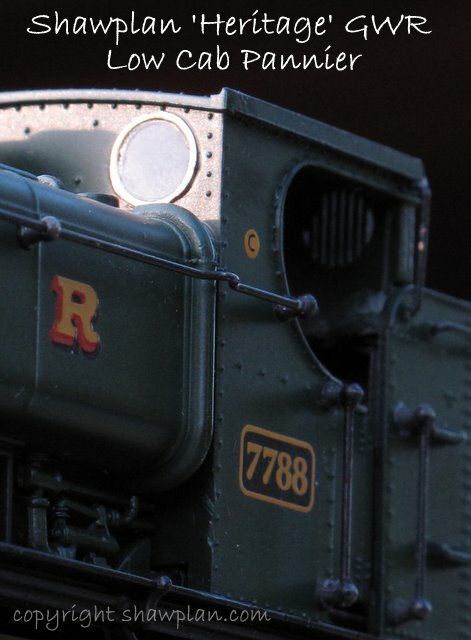 Not shown here but also in development are replacement windscreen etches for this model which like our 4mm scale components, make a remarkable difference in the portrayal of the face of the locomotive. Pricing availability and release are yet to be finalised and we will announce then here when they are ready. 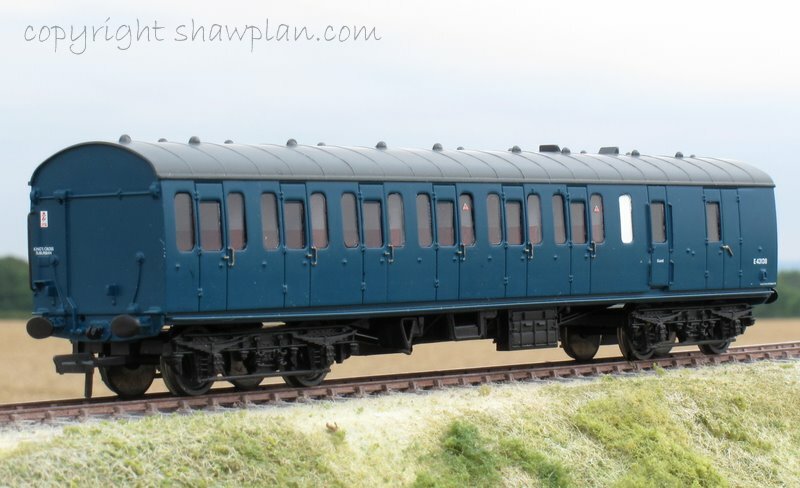 At the Midland Railway Centre show we will be announcing a new product line in the Shawplan stable! We also have a new release in our coach stock sets which will please many of you, it’s been a popular request and well worth the wait. See us there or keep reading here for more news! 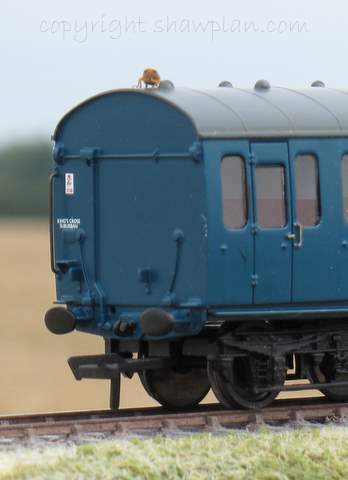 This weekend sees us at Stormex in Cheltenham Gloucestershire, and the following weekend at the Midland Railway Centre in Butterley, Derbyshire. See the show diary page for these and our scheduled show appearances up to the new year. 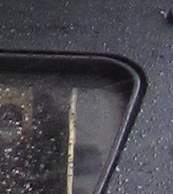 You are currently browsing the Shawplan's Blog blog archives for August, 2011.